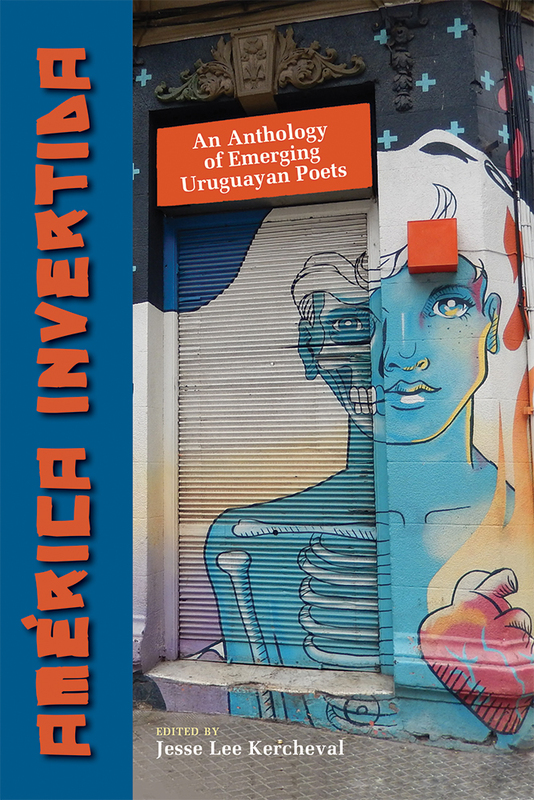 América invertida introduces twenty-two Uruguayan poets under the age of forty to English-speaking audiences for the first time. Kercheval pairs poets and translators to produce a rich volume based on a multicultural dialogue about poetry and the written word. América invertida presents Spanish poems and their English translations side by side to give readers an introduction to Uruguay’s vibrant literary scene. Jesse Lee Kercheval is the author, editor, and translator of thirteen books, including Cinema Muto, My Life as a Silent Movie: A Novel, and The Invisible Bridge / El puente invisible: Selected Poems of Circe Maia.